Use this moving abroad planner I’ve put together for Croatia as a checklist of everything you need to know and do before and after you arrive in this country. 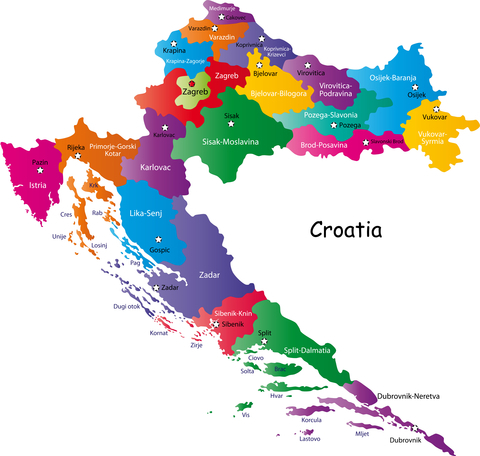 Research Croatia visa requirements and, if necessary, secure a visa. Find out what electric outlets are used in Croatia by doing a search on this page on Wikipedia. Apply for an Alien Identity Card.